Here at Total Window Repairs, we want to provide all of our customers throughout Blandford Forum, Shaftesbury, Gillingham, Weymouth and surrounding Dorset areas with quality composite doors that suit them. That’s why we offer products with advanced GRP skins that combine a traditional appearance with all of the contemporary benefits. 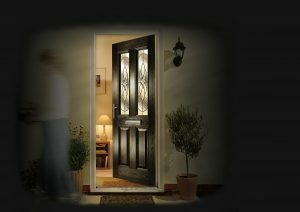 As a modern home improvement solution, our composite doors can offer a unique degree of quality for your home. 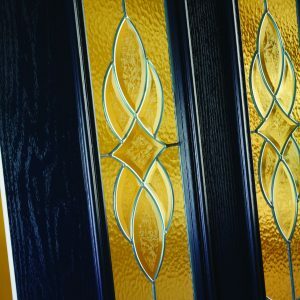 All of our composite doors are beautifully crafted by experienced designers in order to provide you with a product that manages to combine all of the beauty of traditional manufacturing materials with the benefits of contemporary products, and advanced GRP skins provide all of the appearances of a traditional timber product. You won’t have to settle for anything less when you choose Total Window Repairs. 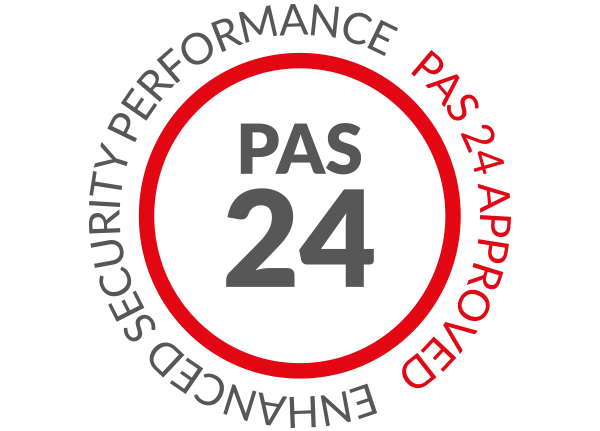 We’re proud to offer products that provide fantastic security options that are capable of providing some of the tightest security options available. Our composite doors are crafted from powerful timber, LVL and composite materials on top of an incredible polyurethane core. This allows for physical durability in the face of natural and man-made intrusion attempts. We also utilise a multi-point locking system, which uses two hooks alongside rollers, deadbolts and one soft latch. To complete your composite doors we then offer a Secured by Design upgrade which includes laminated glass and extra reinforcing with anti-snap and anti-drill barrel technology. 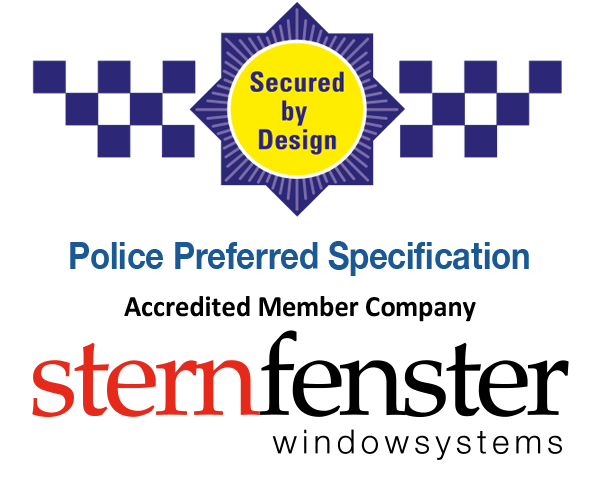 This serves to protect your home without compromising on style or design. The benefit of trapping heat within your property is tremendous, allowing you to notably reduce your energy bills thanks to your lack of a need for heating. Our slim sightlines also allow for more natural light, increasing the amount of heat that will flood into your home. All of this serves to reduce your energy bills alongside your carbon footprint, benefitting everyone! 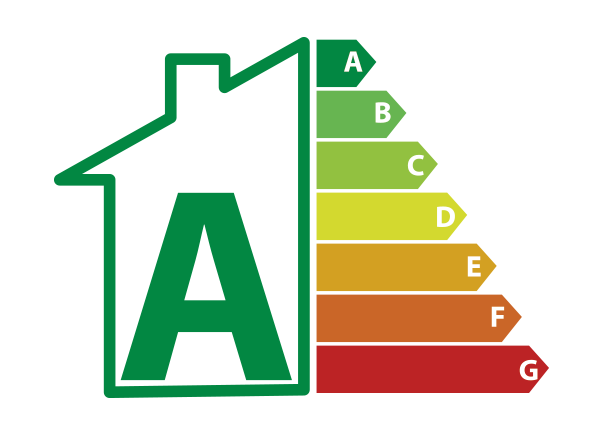 We understand the importance of eco-friendliness in the modern home improvement market, and strive to modify our intricate manufacturing process to accommodate this. We build all of our composite doors with eco-efficiency in mind, and they will work to trap heat within your home so that your energy bills drop. Our humble beginnings as a smaller, family-run business local to the area has had a major influence on the way we conduct business and handle home improvement projects with our clients. We like to add a personal flair to your work, and will treat your project like it was our own. We guarantee fantastic quality customer service when it comes to installing our fantastic composite doors into your property. We only offer the best installers of composite doors, because we want every single one of our customers to have the optimal home improvement experience. Our dedication to quality has led to our FENSA accreditation, a sign of our skills, and enables us to ensure your home improvement experience is one to be enjoyed and remembered. We want our products to provide you with fantastic service beginning immediately from the day of installation. However, we also expect that product to last for many years to come, continuing to provide that same quality. That’s why we design all of our products with longevity in mind and use the latest in weather-proof manufacturing techniques to provide a product that will easily stand tall against the tests of time. We want your composite doors to properly reflect both your aesthetic sense of style as well as the existing décor of your property. We, therefore, offer a host of customisation options for you so that you can properly tailor your product to suit your needs. From our vast range of colours and finishes to a host of hardware additions and security upgrades, we will have the perfect way for. Interested in enhancing your home with our high quality composite doors? Get in touch with us via our online quoting engine to get a free, tailored and instant composite door quote. Simply follow the short step by step process, entering your specifications along the way to make things as cost-effective as possible for you. You can also get in touch with us via our online contact form should you wish to speak to a member of our professional team. We’ll be more than happy to help you find the perfect composite door for your home. These doors accurately capture the appearance of timber without any of the maintenance setbacks, which infamously include rotting, warping and discolouring. Utilising high performance weather seals, our composite doors ensure your home does not suffer from draughts or water ingress across the year. Due to the high quality materials used in the manufacturing process, our composite doors effectively retain heat to ensure a warmer home.